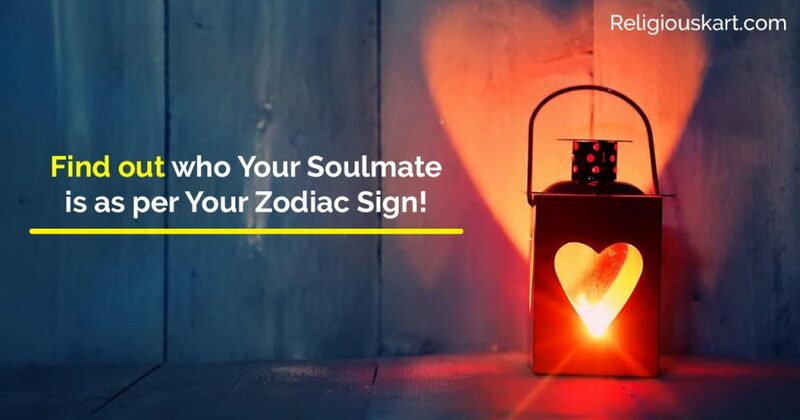 Find out who Your Soulmate is as per Your Zodiac Sign! It’s a common belief that “Soul mates are muses. The people in your life you despise, disrespect and desire the most.” However, finding that one person who is like the yin to your yang or straw to your berry can be an exhausting task. But fret not folks! We are here to your rescue. Check out who you are meant to be with for eternity based on unique traits of your zodiac. Dynamic, confident and super energetic Arians are always eager to try something new and are initiators. Thus they are most compatible with the watery sign Aquarius. Aquarians are known to be intellectual & independent and thus, together as a couple they are experimental and a fun-loving duo. Known to be indulgent, warm-hearted and loving, Taurus perfectly complements compassionate, emotional and protective Cancer. Their relationship is filled with understanding and mutual respect for one another. There can never be a dull moment when they are together. Two signs that immediately hit it off are Gemini-Aquarius. The adaptable & lively nature of Gemini attracts the honest & friendly Aquarius to the extent of being inseparable. They have a profound understanding that can’t be articulated in words. Cosmic Conspiracy is how one would choose to describe this awesome Duo. The intuitive and sensitive nature of Cancer is in sync with kind & sympathetic attitude of Pisces, which leads to a solid and everlasting bond. Their relationship is filled with love and undying trust on one another. Leos tend to seek attention & appreciation when in love, which can only be satisfied by the optimistic & adventurous Sagittarius. These two together are so experimental and fun-loving, that their energy attracts everyone towards them. This Oh-so-cute duo is like two peas in a pod. The practical & easygoing nature of Virgo appeals to the warm & kind-hearted Taurus, which makes their relationship absolutely perfect. “It’s all in the mind”, is the motto for this powerful duo. Both being air signs, love spending hours reading each other’s mind. The super charming & romantic Libra sweeps the eloquent & witty Gemini’s mind, thus making them an excellent match. The determined & magnetic charm of the Scorpio is irresistible to the loving & compassionate Cancer. Thus, this water sign duo is extremely successful in the long run. They are extremely dedicated to each other and are each other’s backbone. Being honest & independent, Sagittarius desires a partner who is equally independent. Thus, steps in the fiercely independent & optimistic Aries. These two together support each other through thick & thin and are eternal soul mates. 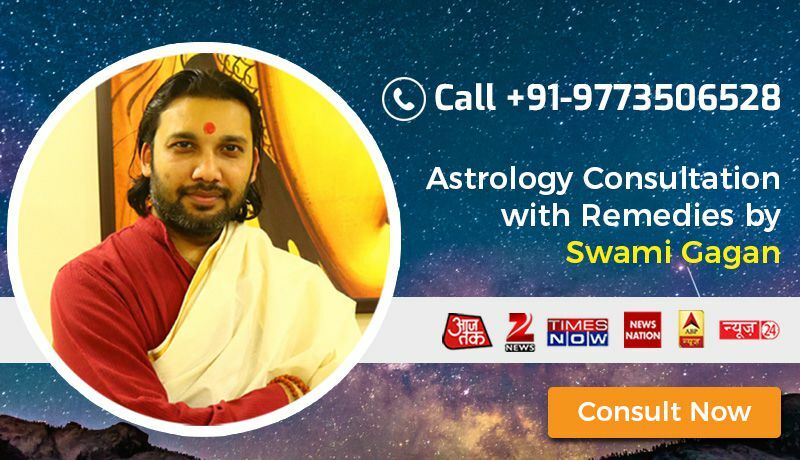 Reserved, patient and humorous Capricorn find themselves being extremely attracted to the patient and reliable Taurus and thus a romantic love story is underway. Their chemistry is unmatchable by any other duo and they enjoy each other’s company endlessly. Creative and intellectual Aquarius finds comfort in spending time with the easygoing & sociable Libra, who understand each other completely. Their relationship is extremely successful and they are each other’s shoulder to cry on. Extremely kind & compassionate Pisces falls prey to the intellect & magnetic charm of the Scorpio, thus leading to a historical love affair. They are extremely mushy lovers and their relationship lasts even under extreme situations, thus making them Soulmate. If you and your partner are amongst these, then remember you both are the few lucky ones. Go ahead and tag your mate!